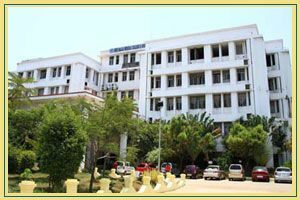 Sree Balaji Medical College & Hospital approved by Medical Council of India and Ministry of Health and Family welfare, Govt. 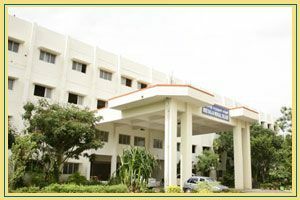 of India, New Delhi and affliated to Bharath University. 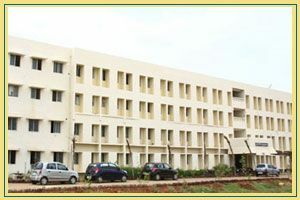 The College and Hospital complex has been raised in an area of 52 acres, ideally located with salubrious surroundings. 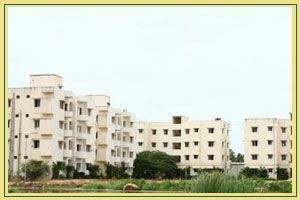 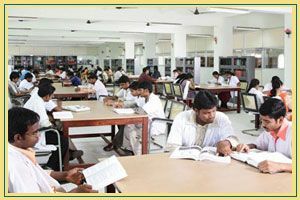 It is provided with state-of-the-art infrastructure in terms of its blocks of buildings, which include cosy, comfortable and well-furnished departments, laboratories, classrooms for students, separate quarters for staff and nurses, besides equipment of latest technological quality.